The 2019 yearbook will be available for download from June 2019. Visitors have the opportunity to meet local artists, see their work and find out more about the techniques they use and the passions which inspire them. Open Studios is a free event and will offer you a warm welcome to view and purchase a great range of work including painting, sculpture, print-making, photography, textiles, jewellery and ceremics. For artists, Open Studios is a unique opportunity to manage their own event, exhibit work and demonstrate their working processes. Open studios are as varied as you can imagine: in an artist's home, work room or garden, in purpose made studios, some in public venues. The beauty of visiting several studios is that each is unique, with its own charm - you're sure to have a warm welcome and to come away feeling inspired. Most venues will be open from 10am to 5pm each day. See the yearbook for variations of days and times artists are open. When you see the red Open Studios bunting flags, you know you've arrived! Visitors can use the maps within the free yearbook to create their own art trails, to navigate their way around visiting the artists. You will be able to see which artists as exhibiting in different towns, villages, and in the countryside, on the website and in the yearbook. The yearbook will be available to download on the website and at various outlets across the Island once it is published in June 2019 - view our yearbook outlets page for more information or contact us to request one by post. Visitors are welcome to browse the work on offer by the artists but if you're lucky enough to fall in love with a piece of work, do talk to the artist about taking it home with you straight away or if it is only available at the end of the show. Some artists may require you to pay by cheque, cash or bank transfer, as not all artists will be set up for retail and most won't have a card facility. 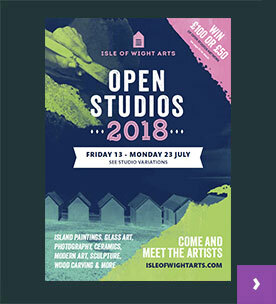 Open Studios 2019 will feature many artists over 11 days These will include many of the Island's established favourite artists along with new Island artists opening their studios/homes for the first time. Many will be showing in public halls, which we hope will give better access to a wider range of work. 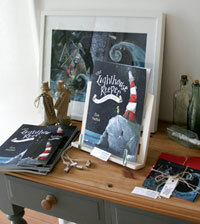 We also hope the extended access days will allow people more opportunites to visit studio artists. HOW CAN I TAKE I TAKE PART. If you would like to take part for 2019 please go to the isleofwightarts.com website. Open Studios is an open access event. We also offer a year-round web page-only membership option, which gives you an almost limitless opportunity to display pictures of your work in galleries throughout the year, list events within the calendar and have your own web page to talk about your work. 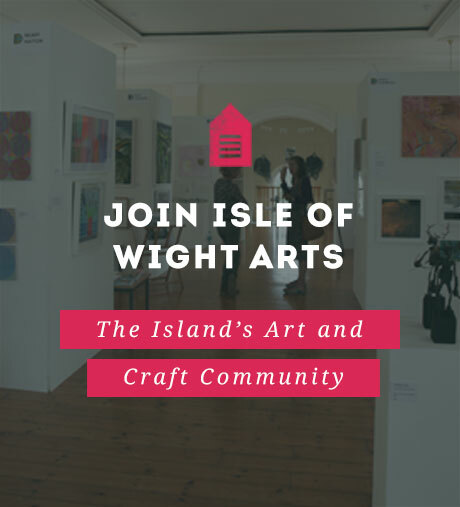 To apply please click "join Isle of Wight Arts" at the top of the page. 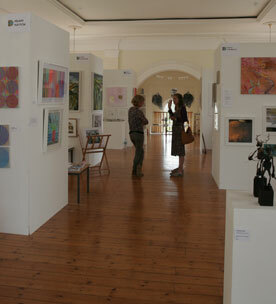 Once you are a member you can apply for any further Open Studios exhibition opportunities arranged for the current year.